The DSCC and the DCCC have strong fundraising advantages over their Republican counterparts. You know what this means, right? Good For John McCain! 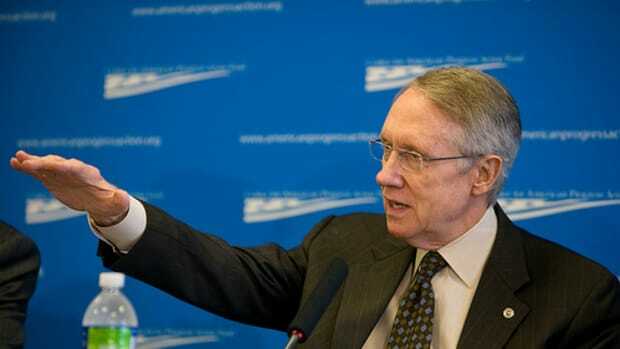 Cluestick Hitting Harry Reid In Health Care Fight?